Aviwe Matiwane is an Eastern Cape scientist with a great passion for palaeontology. 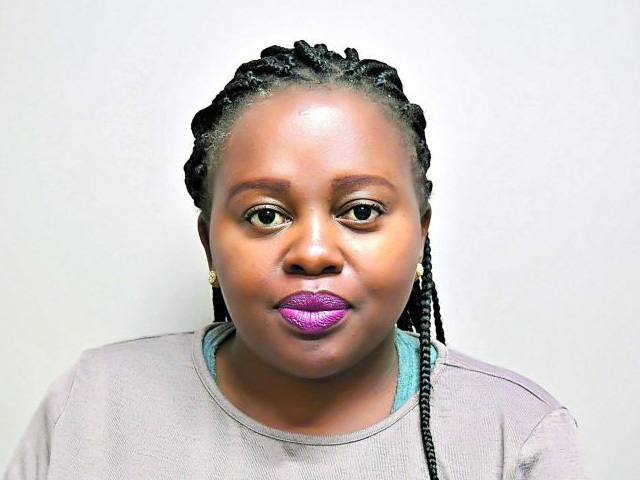 Registered at Rhodes University as a PhD student in the botany department, she is doing her research at the Albany Museum in Grahamstown on plant fossils of the Permian Period (from over 250 million years ago). Matiwane’s work involves trying to solve a 200-year-old scientific problem: to determine the taxonomy of ancient fossil plants. “Species identification has proven to be subjective, inconsistent, and extremely challenging. My work considers new approaches,” says Matiwane. Her work also led her to be selected as one of the top 10 finalists in the 2016 FameLab competition, the annual science communication competition run by the British Council, the South African Agency for Science and Technology Advancement and Jive Media Africa. Matiwane is passionate about in women in Stem (science, technology, engineering and mathematics). “Palaeontology in South Africa is historically a male-dominated field. However, it is slowly changing and I would like to see more women from diverse backgrounds entering the field and finding their ground,” she says.